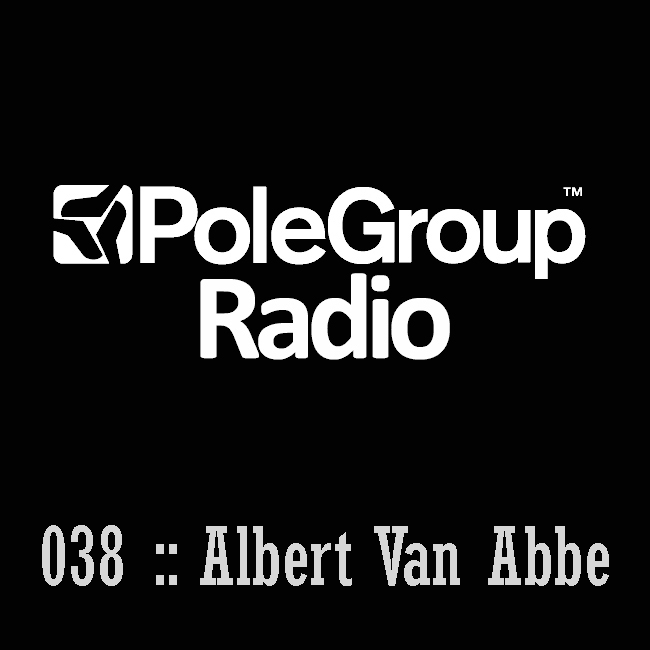 This month on PoleGroup radio we are going to listen to a podcast from Albert van Abbe, dutch artist and label owner of the imprint "Van Abbe". Albert has used tracks from Inigo Kennedy, Stanislav Tolkachev, Anna, Altstadt Echo and Developer for this mix. He has an EP coming up on the danish imprint Echocord Colour. And after summer he start to work on a new album, with some collabs in the Analogue Studio " Willem Twee" in the south of Holland.